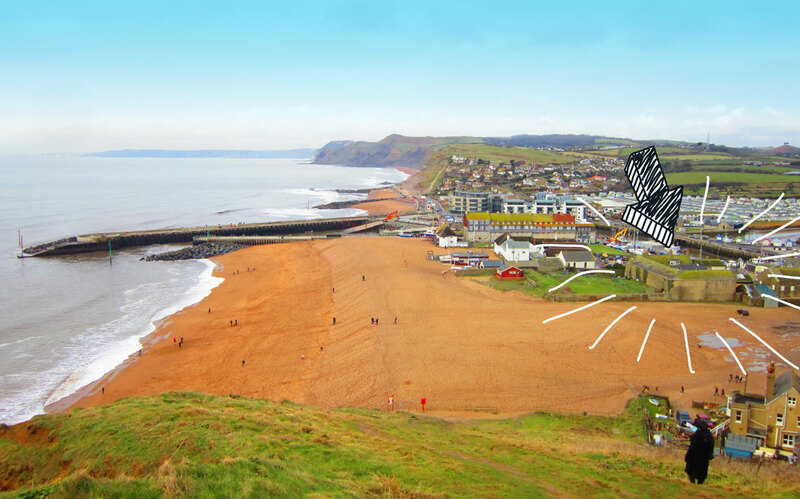 Just one week to go before the ARTPIX empire extends to the west of England!!!! 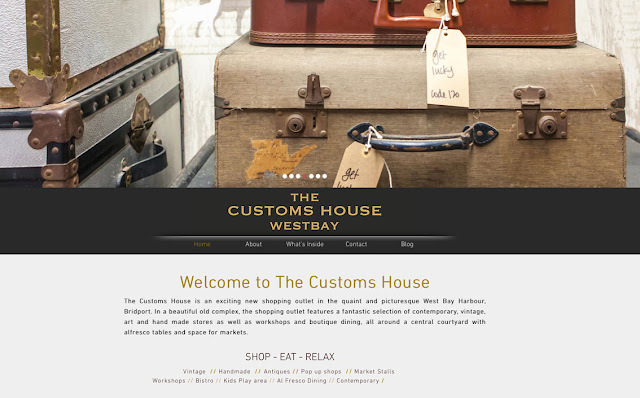 Along with the marvellous ARCANE PUBLISHING, I'll be starting a unit at THE CUSTOMS HOUSE in West Bay, Dorset. We have a cracking spot inside the amazing 200-year-old building right on the seafront. 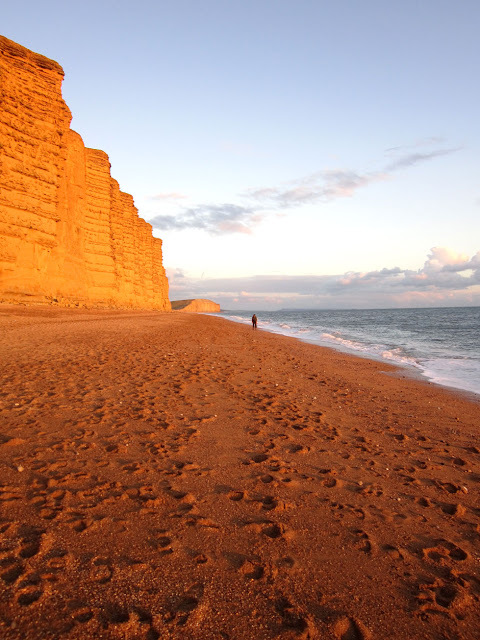 West Bay has enjoyed some national recognition recently, featuring in the TV series Broadchurch, so it's the right time to be in this beautiful corner of Dorset. Impressive sign at The Customs House reminding you where you are! 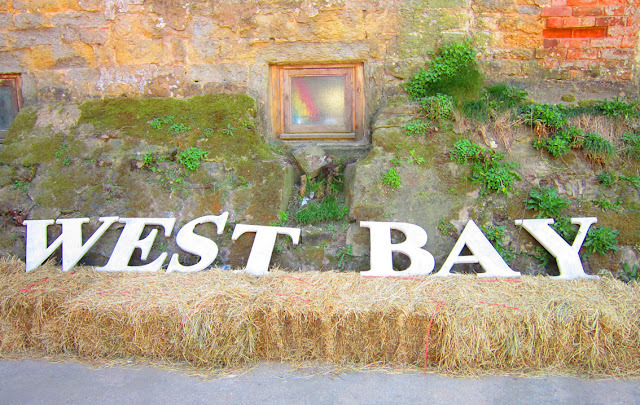 Arrow pointing to The Customs House showing the stunning location on the seafront at West Bay. 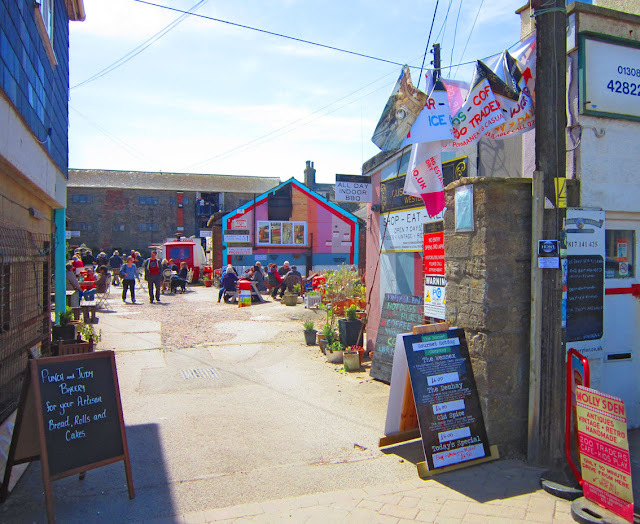 Main entrance into the courtyard. The entrance next to the car park, where the gorgeous café is! ArtPix Towers has been the scene of manic preparations for the past few months! 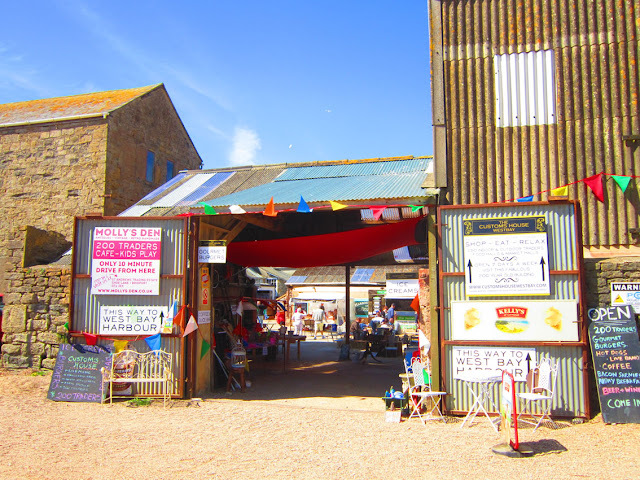 From pricing and labelling absolutely every bit of stock, including hundreds of cards and fridge magnets, to stockpiling loads and loads of boxes and bits of furniture! Can't wait for this new venture! Having spent many a morning thundering up and down the A13 at silly o'clock in the morning on our way to Spitalfields Market or Ally Pally, it will be nice to put down some permanent roots and not pack everything up again at the end of the day!! So come down and visit us at THE CUSTOMS HOUSE very soon. 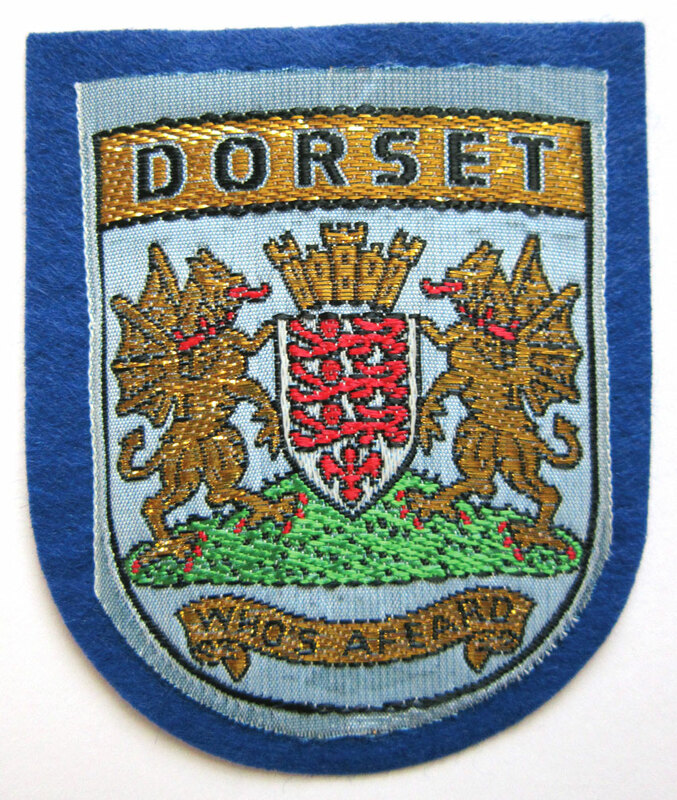 I've got a mad selection of my work, including the ever popular DAZZLING DECADES and RETRO FOOTBALL ranges, alongside brand new designs that include Dorset. Arcane Publishing will have their own books for sale, and some exciting literature by other authors, including books by JOOLZ DENBY and make-up artist to the stars CARL STANLEY. Also check out Arcane's gorgeous and carefully chosen range of vintage books. 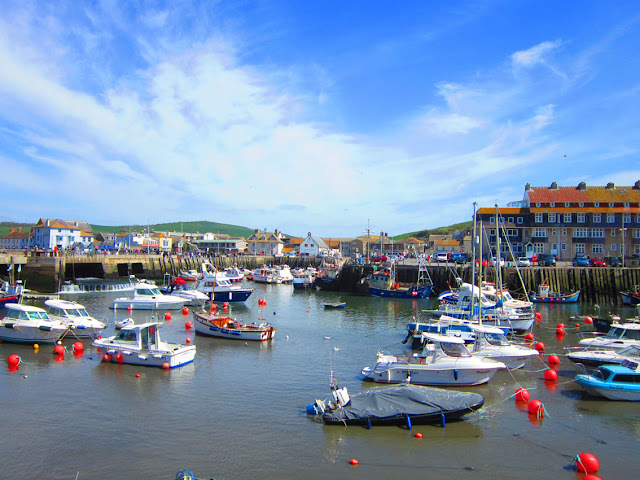 The lovely harbour at West Bay, our place is just behind the buildings on the right. Simply amazing cliffs, just a stone's throw from The Customs House. 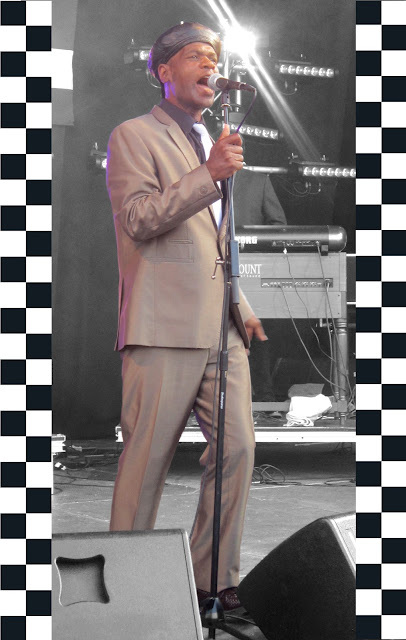 Had a cracking day at VILLAGE GREEN in Chalkwell Park, Southend last weekend!! First up is THE SELECTER, the 2-Tone legends. 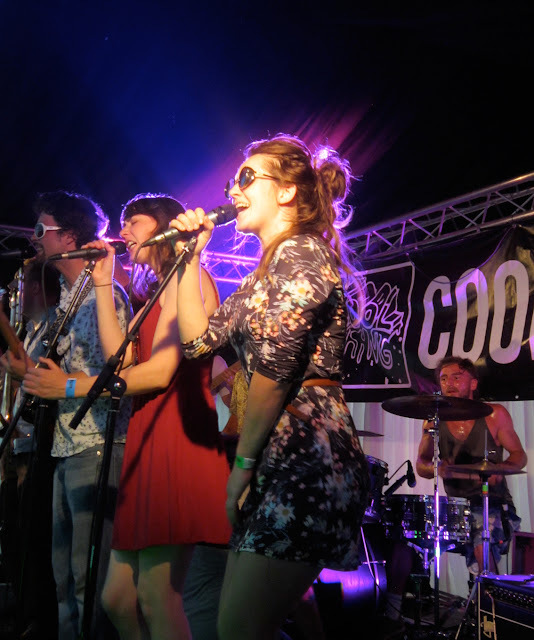 They gave their usual upbeat, energetic, and also poignant performance. A band that still manages to cross over so many subcultures and bring everyone together. 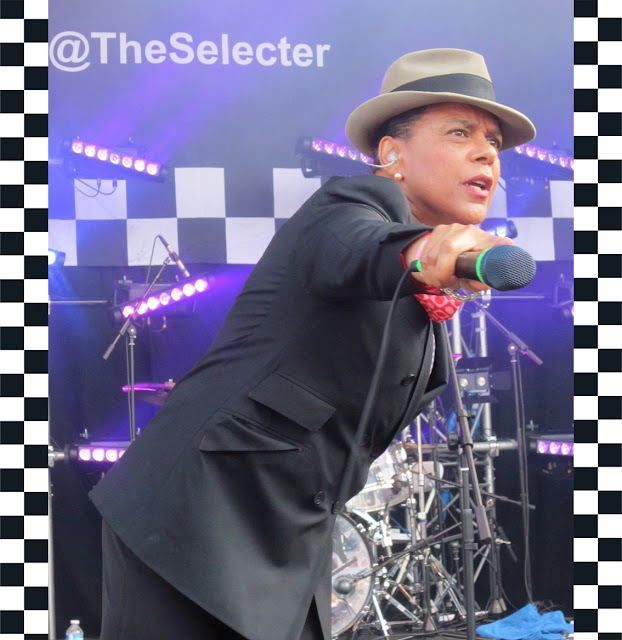 Pauline Black is easily one of the most important artists we have. Her style, attitude and opinion is something that should be celebrated more. 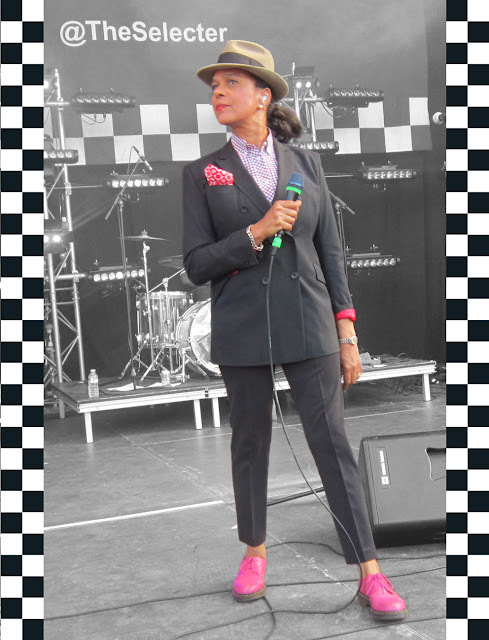 The wonderfully stylish Pauline Black. Arthur 'Gaps' Hendrickson looking as cool as ever! Pauline encouraging the huge crowd to join in! 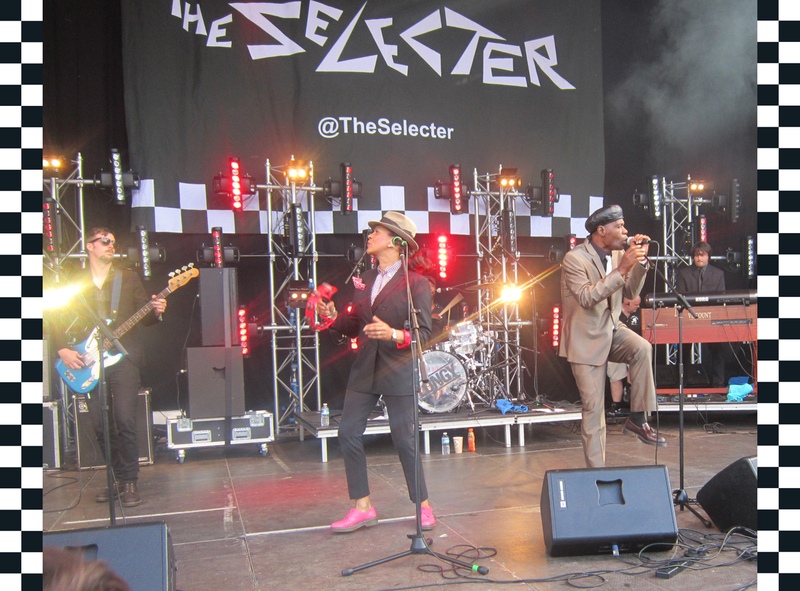 The Selecter in full flight, with their impressive banner at the back! 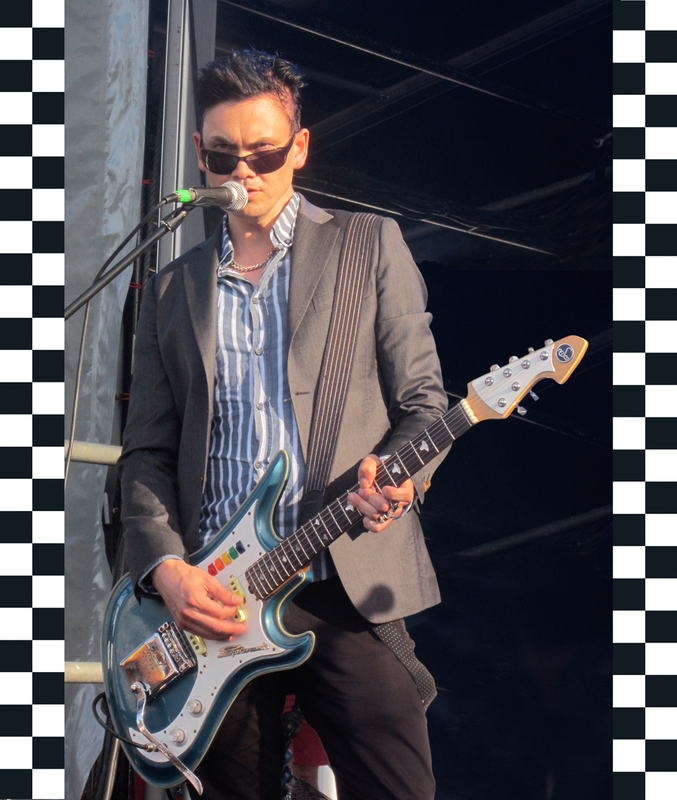 Special mention to the coolest guitarist of the day – Will Crewdson! As well as Adam & the Ants, he also plays in the magnificent band Black Volition, along with his own projects Scant Regard and She Made Me Do It. Check him out! After wandering around the park and enjoying all the wide variety of musicians and artists, we ended up in the far corner to the Idea13 Stage. There we discovered my 2nd favourite moment! The absolutely stonking PRIMO NELSON!!! 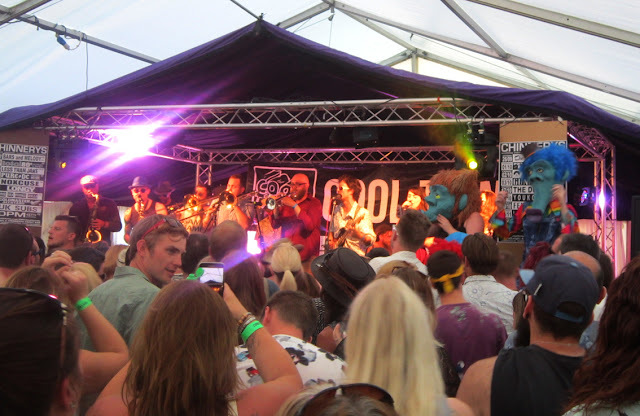 An insane jazz-funk outfit, with loads of people on stage, some with massive blue heads, (you had to be there!!). 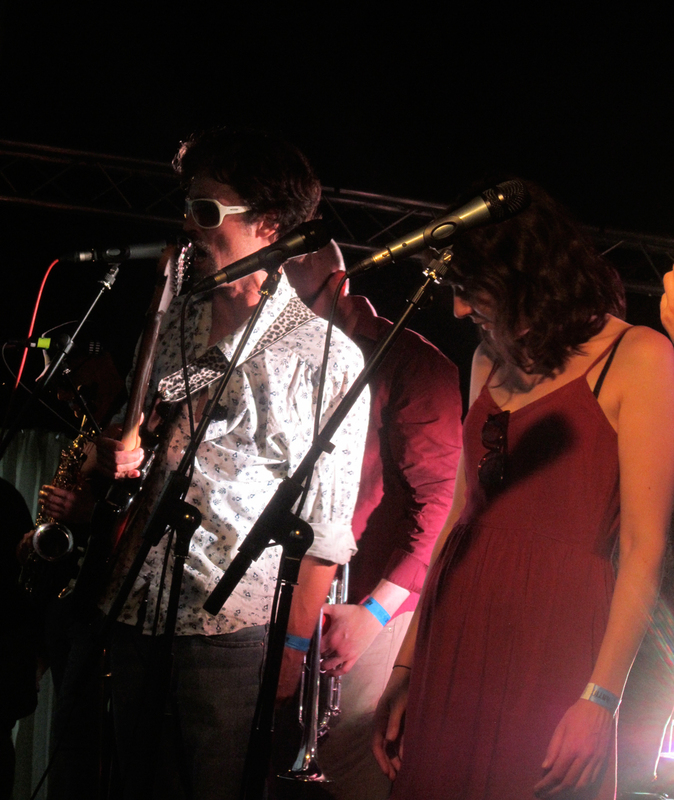 With just a hint of James Brown, Jamiroquai and any amount of 70s funk, they completely rocked the tiny stage. I loved it!!! Amazing golden funky picture of Primo Nelson! 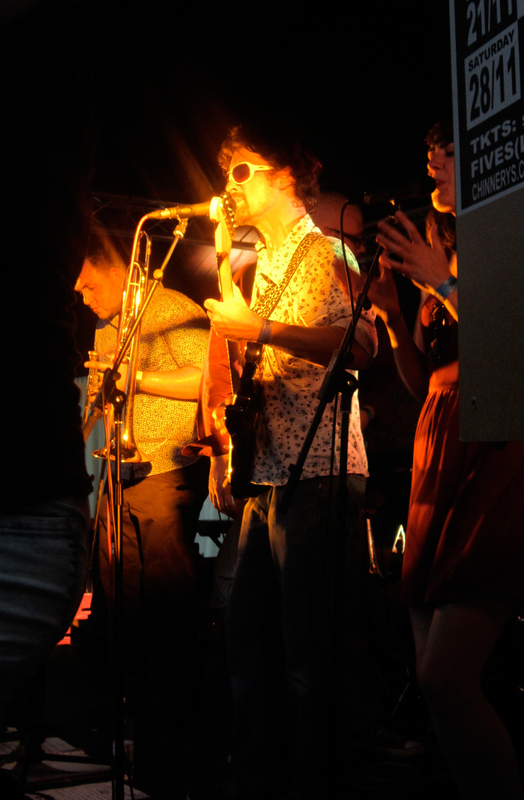 On the brilliantly sweaty Idea13 Stage, Primo Nelson in full swing. And yes, there are the massive blue heads! Brilliantly moody shot amid the chaos. Another cracking picture, this time of the amazing singers. Thanks to CARYA GISH for all the lovely pictures! 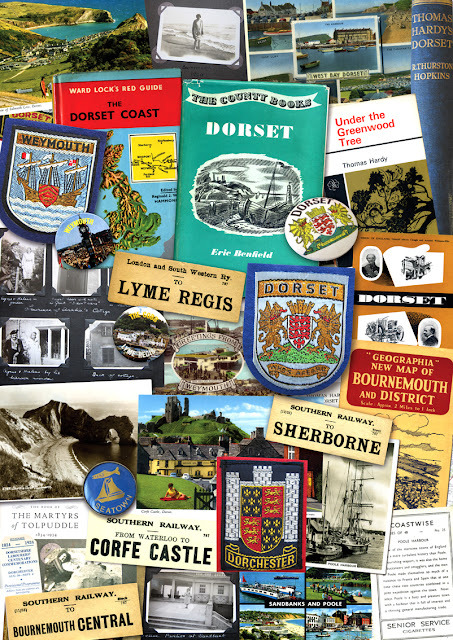 I've just finished a special collage of the wonderful county of Dorset. Plundering the ArtPix Archives, I've used vintage items from my own collections to put together this artwork. 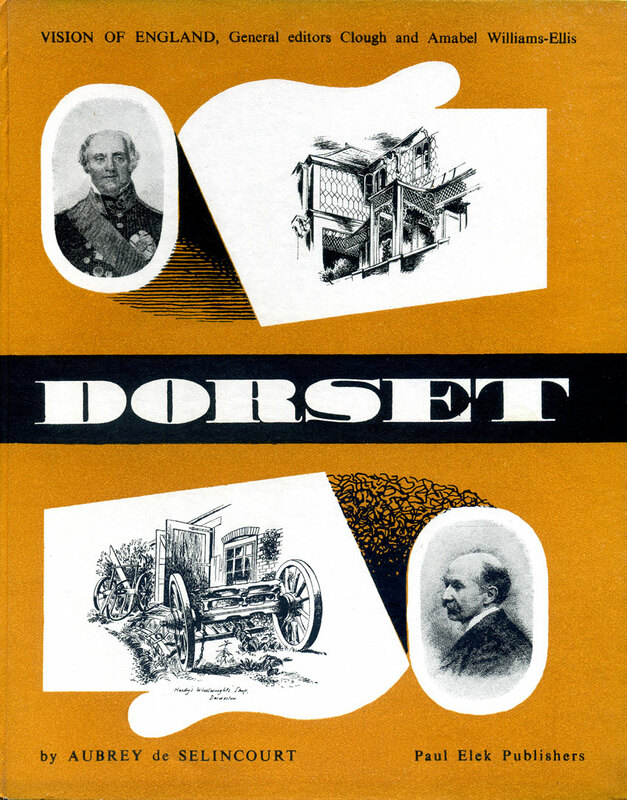 I've tried to find items that delve into Dorset's rich and colourful past, giving a sense of this unique place. Of course some old Thomas Hardy books are on there! Lovely vintage book of Thomas Hardy's Dorset. I found many items I'd forgotten I had, including classic Sampson's cloth badges and pin badges of towns like Weymouth and Lyme Regis. I actually bought them as a child on a holiday there in 1980. Bit scary that this is now on a 'vintage' collage!! One of my forgotten Sampson's cloth badges! I used to love collecting these as a kid! 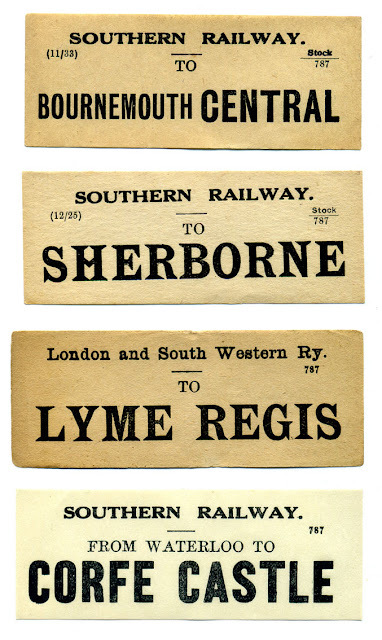 Also, I used some bits that I've only recently got, the lovely old railway luggage labels of towns in Dorset, from our recent fair at Ally Pally last May. 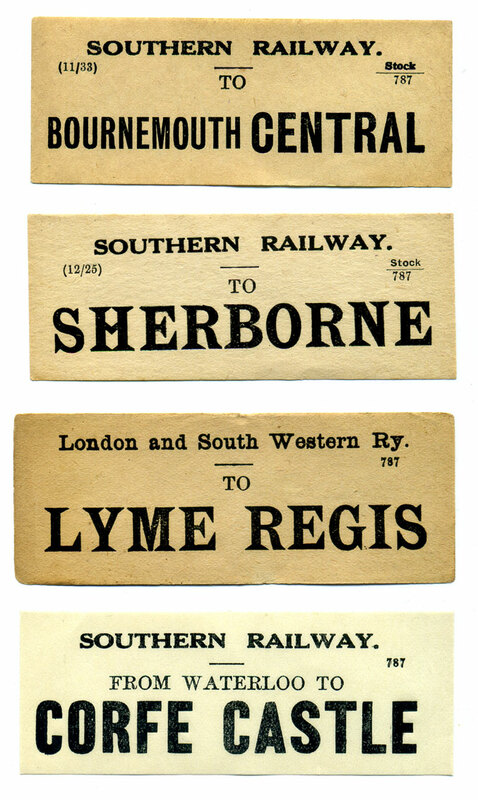 Gorgeous old Pre-War railway luggage labels. I've used a few unusual things as well. 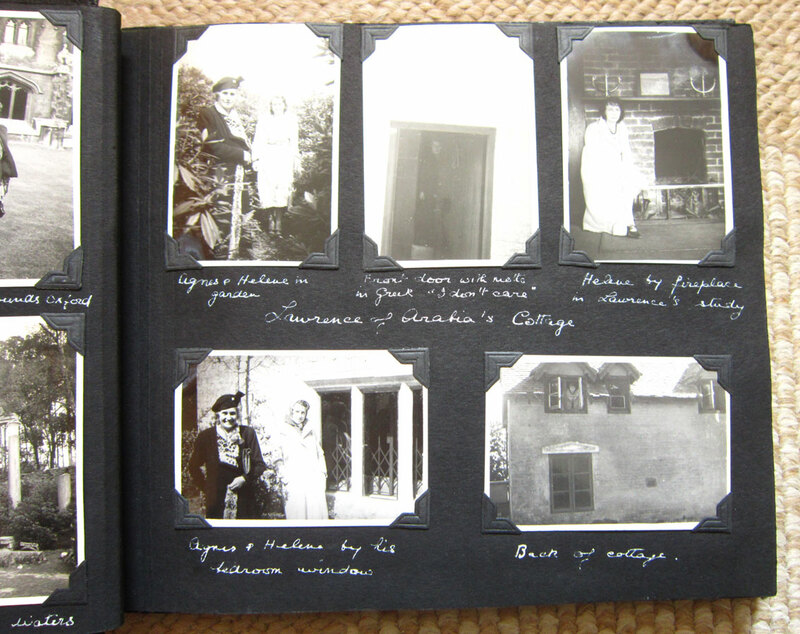 In some old photograph albums I've got I found original pictures of places in Dorset from the 1920s and 30s. 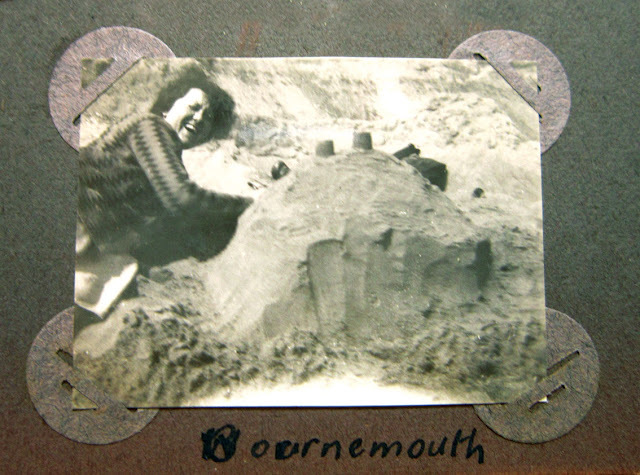 These include some unique pictures of a family's visit to Laurence of Arabia's Clouds Hill cottage near Wareham in 1938, only three years after he died. Fabulous original photographs of the inside and outside of Laurence of Arabia's cottage. I absolutely love this fantastic photo from 1929, what a great holiday she must have had!! Vintage postcards of some of Dorset's most iconic places. I love this book from 1947 by the splendidly named Aubrey de Selincourt! He paints a vivid and unique picture of a county he loves. 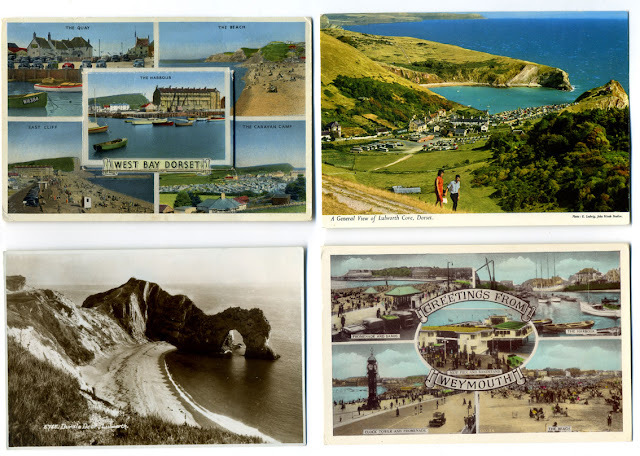 Senior Service cigarette cards from the 1930s, featuring a very different looking Poole Harbour! 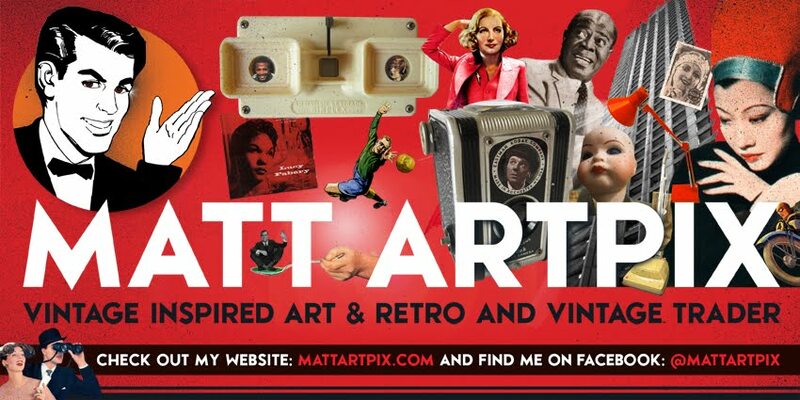 This is also a preview of some very exciting ArtPix news coming up.... Watch this space!! !